In spring 1959, Gary Winfrey, Al Jardine, and Bob Barrow formed a folk music trio called the Tikis, inspired by their shared admiration for the music of the Kingston Trio. When I began researching the book, Bob and Gary graciously spoke with me about their days at Hawthorne High School, their friendship with Al Jardine, and the Tikis. I am happy to share more of their stories. 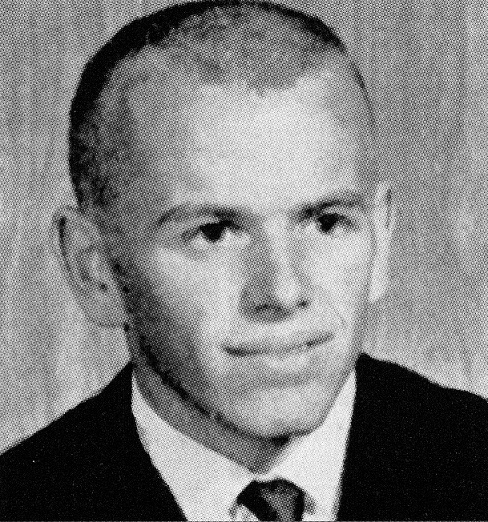 As the Kingston Trio’s Tom Dooley hit big in fall 1958, the start of their junior year, Bob Barrow, Al Jardine, and senior Gary Winfrey, discovered a shared musical interest in the Kingston Trio and began singing selections from the Trio’s eponymous debut album after football practice in the locker room of Hawthorne High School. By spring 1959, they formed a folk music trio called the Tikis. Although Brian knew Jardine, Barrow, and Winfrey from football, he didn’t socialize with them off the field. But he certainly knew of the Tikis. Everyone at Hawthorne High did. The musical spark that motivated Jardine to help form the Tikis later played a key role in the development of the Beach Boys.“The Kingston Trio had just come out with Tom Dooley and we would sing it after football practice in the locker room,” recalled Gary Winfrey. Gary Winfrey was born in January 1942 in Phillips, Texas, a town named for the Phillips 66 petroleum company at which Gary’s father was employed. Because gasoline was such an essential commodity during the war years, Gary’s father was not initially affected by the draft. However, as the war continued into 1945, the need for additional service personnel increased. Gary’s dad was drafted and was completing his basic training when the war finally ended. In 1946, the Winfrey family moved to Hawthorne, California. Gary attended two elementary schools in Hawthorne—Juan Cabrillo on 135th Street and Juan De Anza on Hindry Street. From there he attended Richard Henry Dana Middle School from grade six through eight. 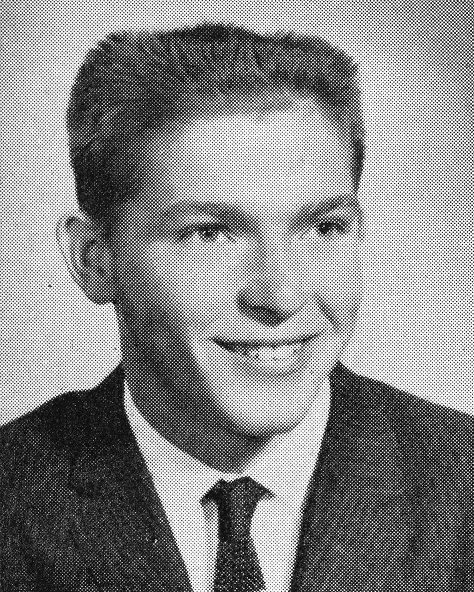 In September1955, he enrolled at Hawthorne High School and graduated in June 1959. Bob Barrow, interview by author, July 12, 2008. Gary Winfrey, interview by author, July 2008.